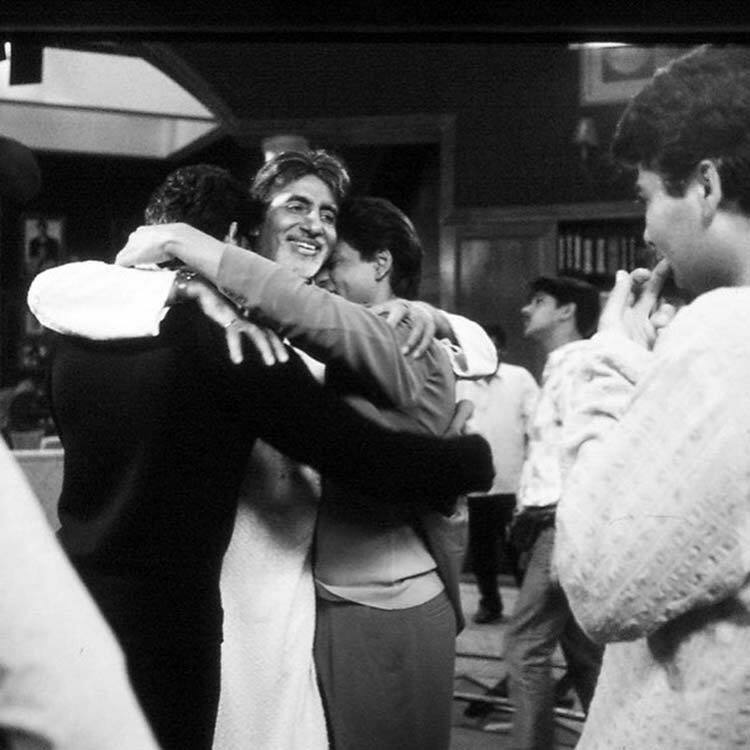 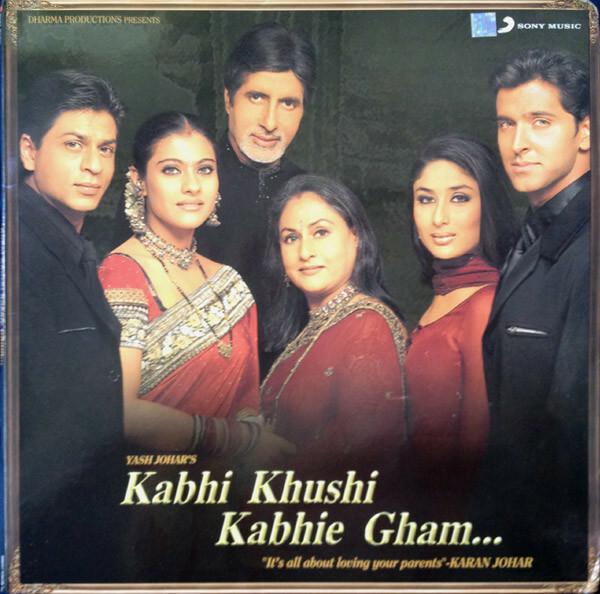 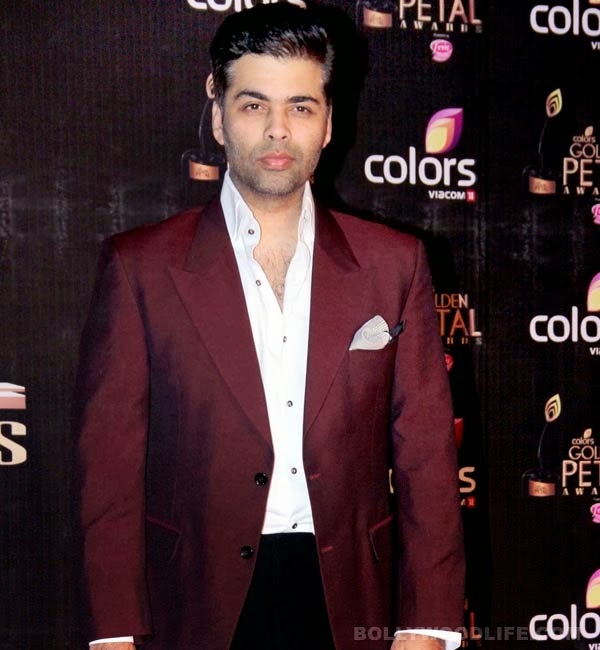 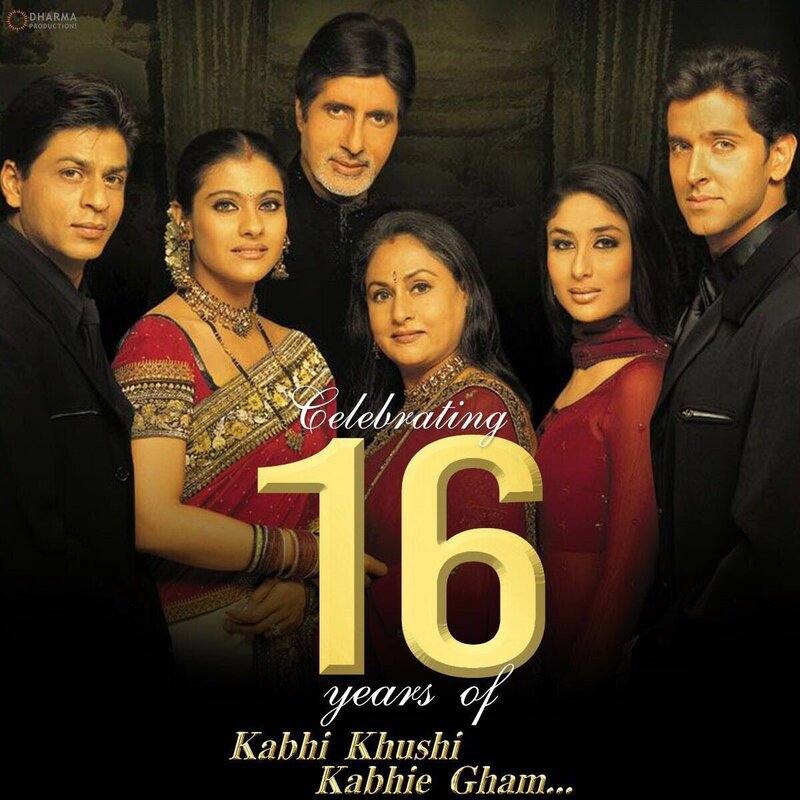 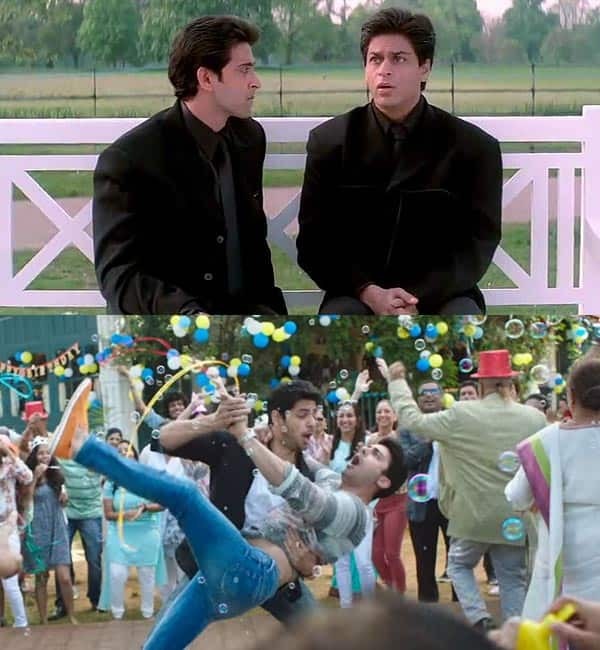 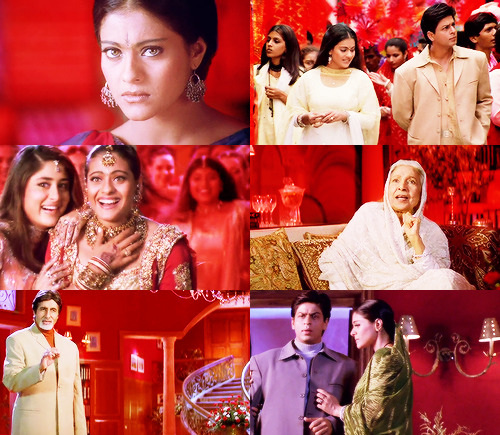 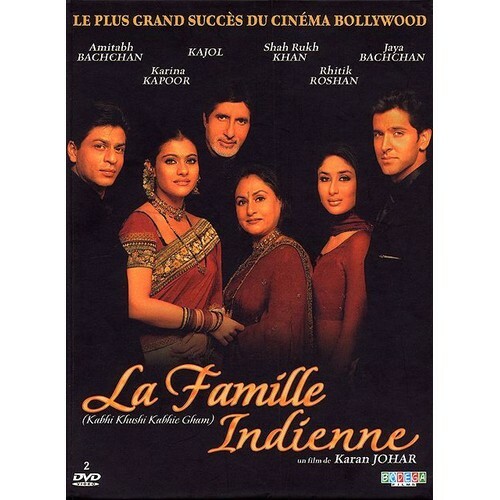 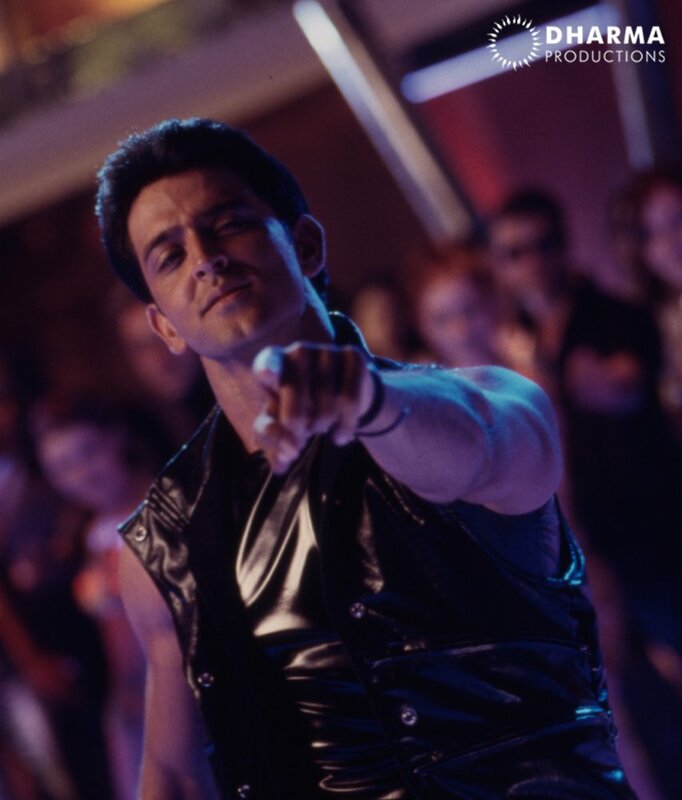 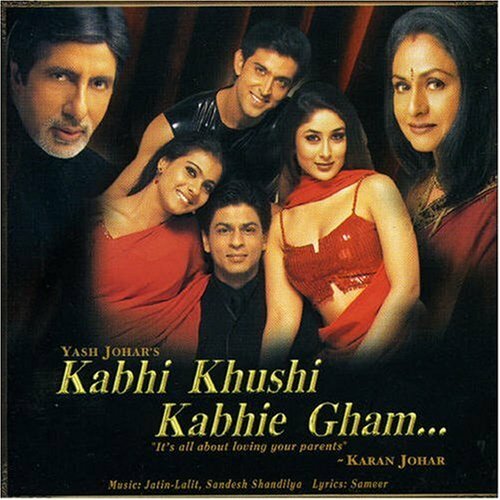 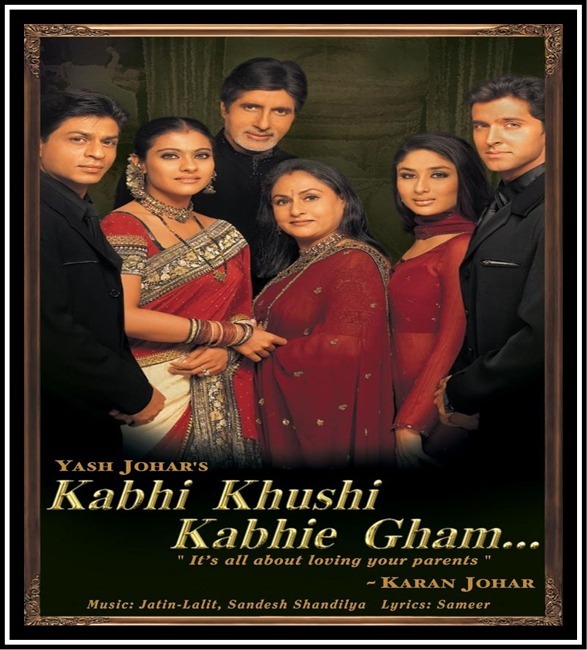 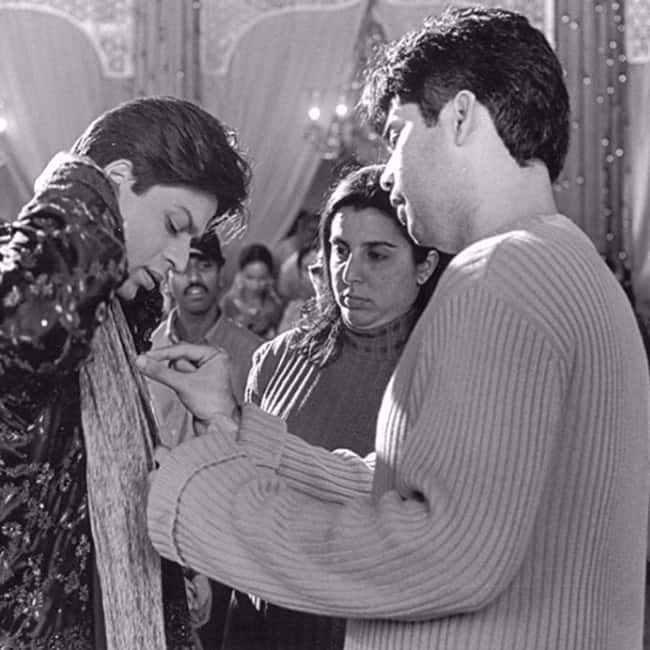 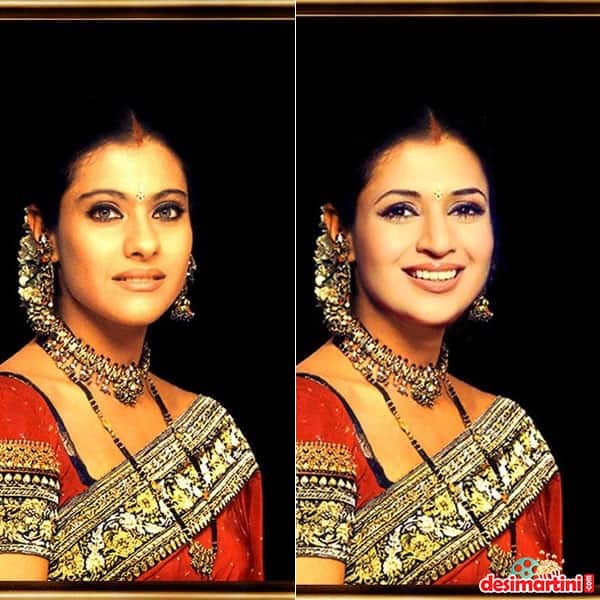 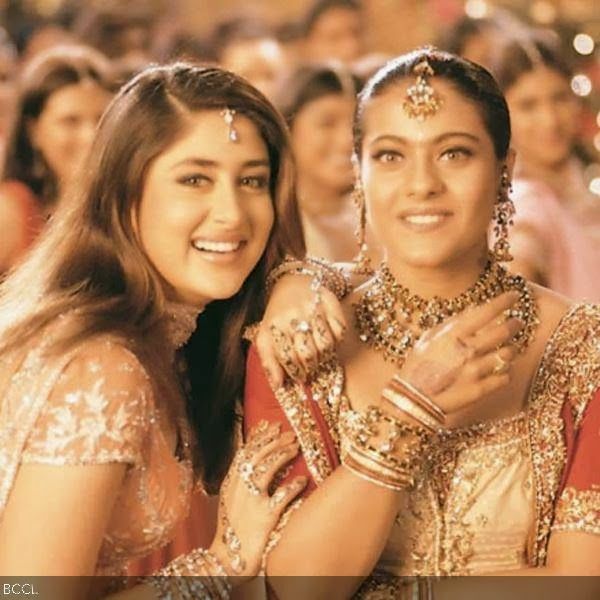 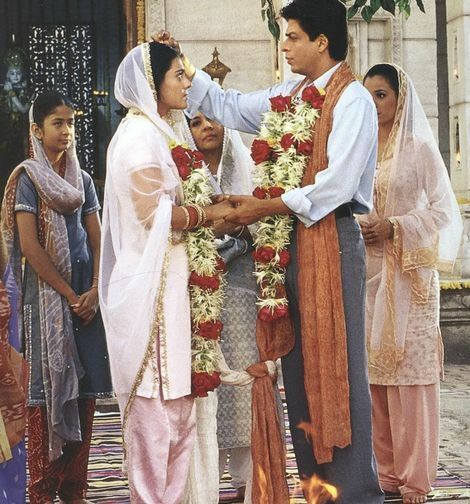 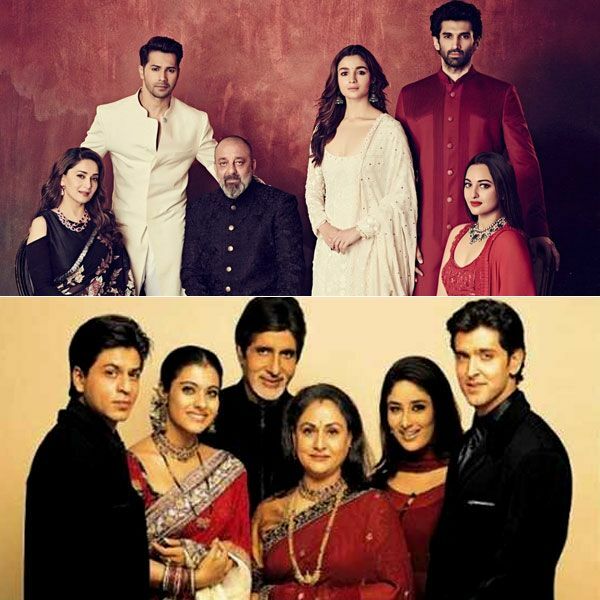 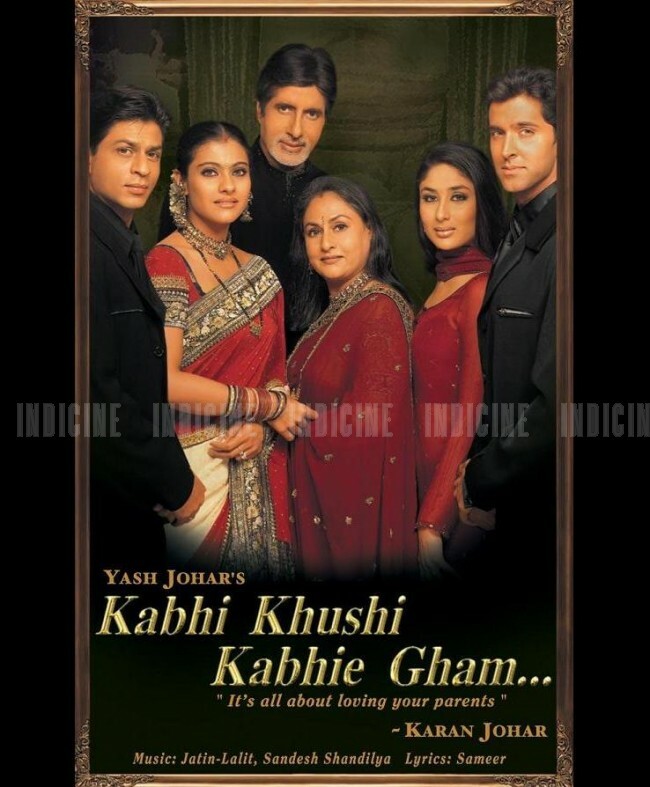 Kabhi Khushi Kabhie Gham Karan Johar i Khushi Kabhie Gham (English: Sometimes there's Happiness, Sometimes there's Sorrow), also known as K3G, is a 2001 Indian family drama film written and directed by Karan Johar and produced by Yash Johar. 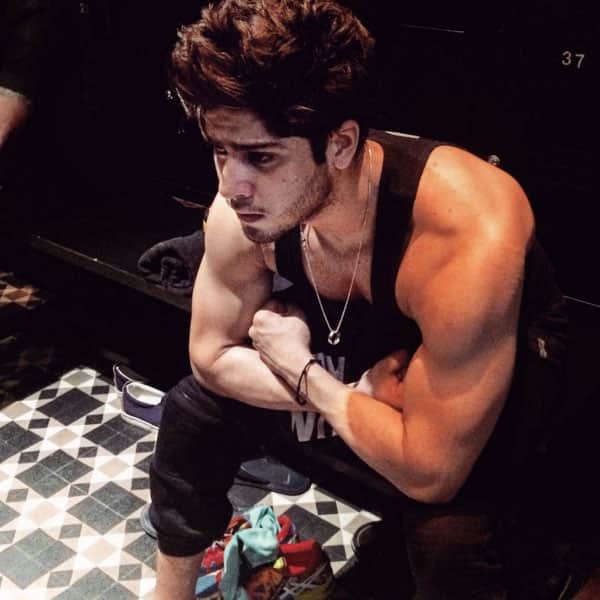 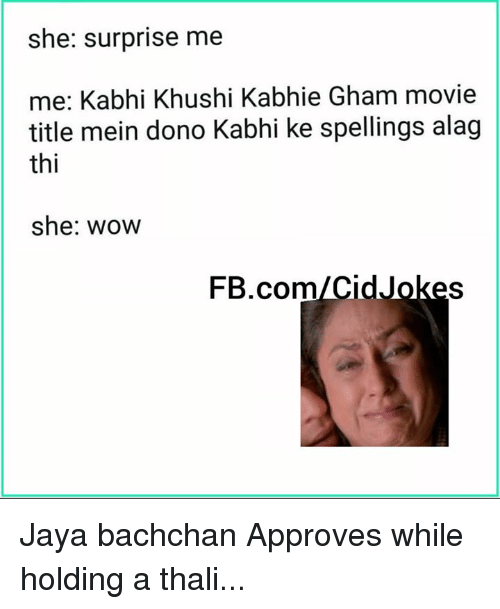 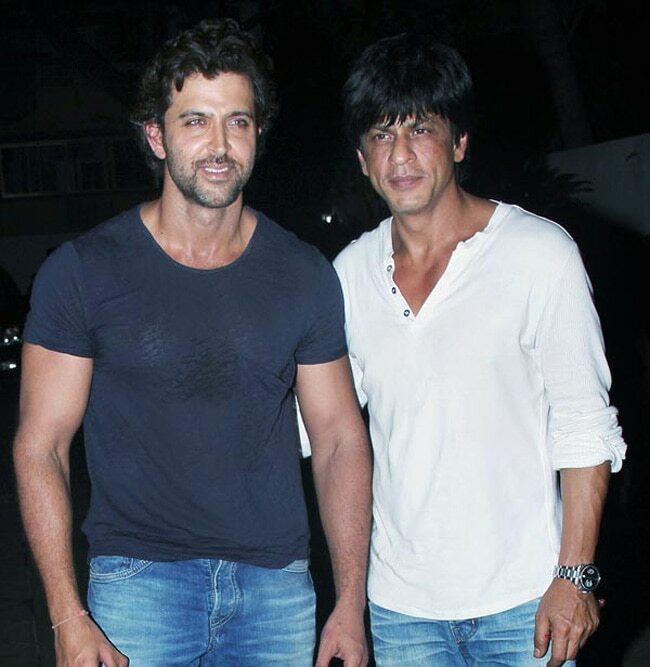 Kabhi Alvida Naa Kehna. 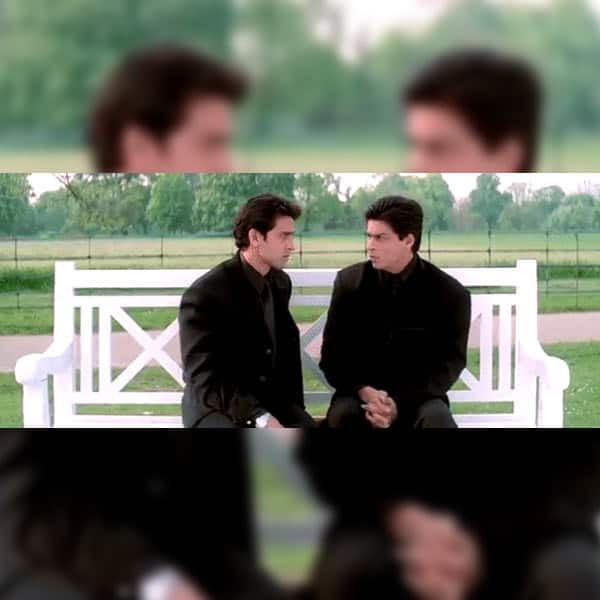 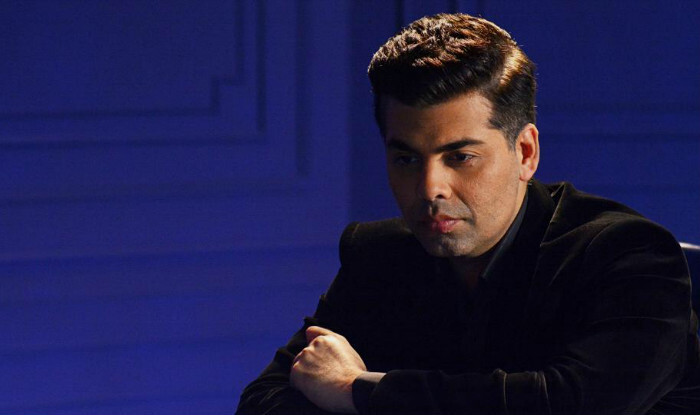 Kabhi Alvida Naa Kehna (Translation: Never say goodbye) is a 2006 Indian musical romantic drama, directed by Karan Johar and produced under the Dharma Productions banner.